The Reed Elsevier Environmental Challenge awards prize money to two projects that best demonstrate how they can provide sustainable access to safe water or sanitation where it is presently at risk. Projects must have clear practical applicability, address identified needs and advance related issues such as health, education or human rights. This is the third year that Reed Elsevier (Elsevier's parent company) has held this challenge. Applications will be accepted through April 15. For more information, visit the Reed Elsevier Environmental Challenge website and apply here. There is a $50,000 prize for the first place entry and a $25,000 prize for the second place entry. Applicants gain access to Elsevier's scientific online publications and databases, and the winning projects will be highlighted in Elsevier journal Water Research. This year, the challenge ties in with the United Nation's declaration of 2013 as the International Year of Water Cooperation. It also contributes to the Water for Life Decade (2005-15) established by the UN General Assembly in support of the Millennium Development Goal to reduce by half the proportion of the population without sustainable access to safe drinking water and basic sanitation. And it ties into Elsevier's aim to facilitate the exchange and dissemination of scientific information – in this case, information on improving access to a sustainable water supply and sanitation. Elsevier publishes 26 percent of the world's scientific literature in the field of water resources, helping experts share knowledge of today's most sophisticated methods and technologies while understanding the underlying issues that affect the water supply. For example, the new journal Water Resources & Economics addresses the financial and economic dimensions affecting the use of water resources, be it water extraction, pollution or allocation, across different economic sectors like agriculture, energy, industry and urban water supply as well as between local, regional and transboundary river basins. 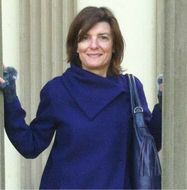 Dr. Christiane Barranguet, Executive Publisher of Aquatic Sciences at Elsevier, explained that in order to boost efficiency, augment supply and create new technologies for water reuses, "water and wastewater research topics need to be shared and evaluated in a discussion forum (for) all the different players in the field of water research, ranging from microbiologists to engineers, city planners and policy makers." By collaborating closely with the principal players in the generation, dissemination and policy applications of water. By working with scientific institutes, societies, industry and NGOs. By providing scientists in developing countries with free or low-cost access to the latest water research. The Environmental Challenge itself is based on partnerships. 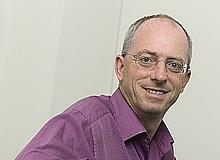 One of the judges is Dr. Mark van Loosdrecht, Editor-in-Chief of Elsevier's journal Water Research and recent winner of the 2012 Lee Kuan Yew Water Prize for his breakthrough contributions in creating sustainable solutions in the field of wastewater treatment. 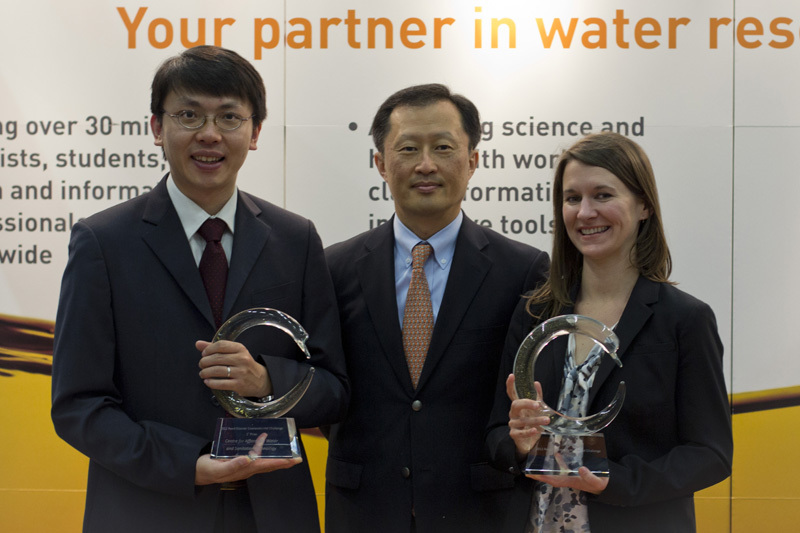 At the 2012 World Water Week in Stockholm in August, the 2012 Environmental Challenge winners were announced as part of a joint sponsorship with Elsevier. Dr. Barranguet took the opportunity to introduce four new water journals in cooperation with the International Water Association (IWA) and a research report Elsevier produced in collaboration with the Stockholm International Water Institute (SIWI) was released: The Water and Food Nexus: Trends and Development of the Research Landscape. 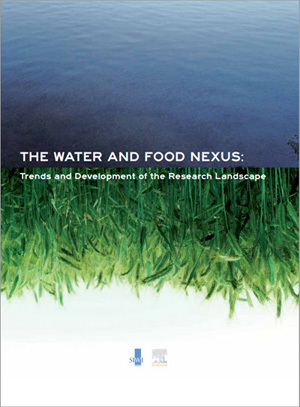 The report analyzes the major trends in water and food-related article output at international, national and institutional levels. It's based on the analysis of Scopus citation data by Elsevier's SciVal Analytics team . The aim of this report is to provide a transparent view of the water research landscape and the key players in the field, which is becoming more dynamic, complex and, in some places, fragmented. The report clearly shows that water research is growing in new places and becoming increasingly interdisciplinary, where collaboration is a key factor in producing high impact research. The RE Environmental Challenge was launched in January at the International Water Summit in Abu Dhabi, organized by Reed Exhibitions, a subsidiary of Reed Elsevier. And the Challenge will draw on expertise of the water, sanitation and hygiene (WASH) community through the Dutch WASH Alliance, which will provide judges for the competition.
. 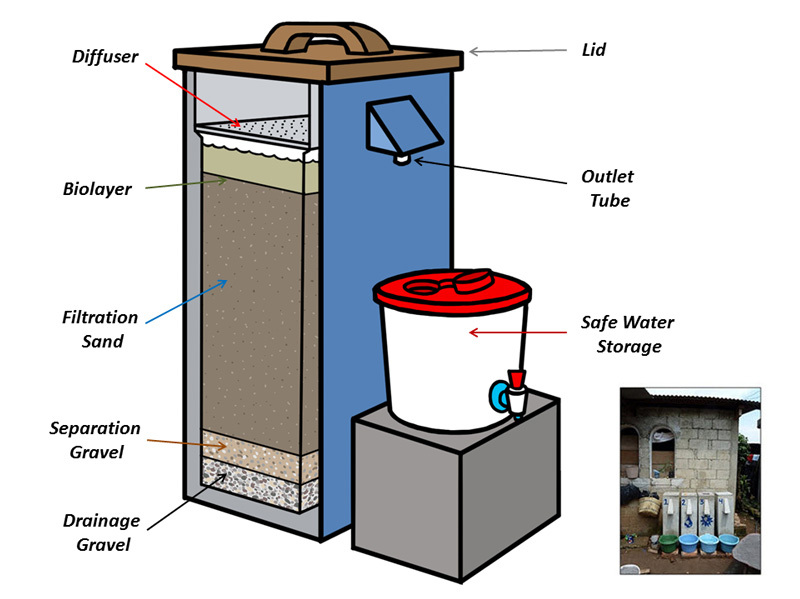 The project modifies conventional Biosand Filters with iron particles to remove all three classes of water contaminants, including viruses, and bring safe drinking water to two impoverished rural villages in Nepal. Over a period of two years, 150 filters will be installed, and CAWST will update its educational material and hold workshops to promote the technology. The project will benefit over 1,000 people in the two villages and has the potential to be scaled to help millions over the next 10 years. The $25,000 second prize was awarded to "Sustainable Sanitation in Urban Slums of Africa," developed by Lindsay Stradley of Sanergy. The project will expand a pilot project in Nairobi to ensure that hygienic sanitation becomes accessible and affordable through a network of small-scale, high-quality sanitation centres close to homes. 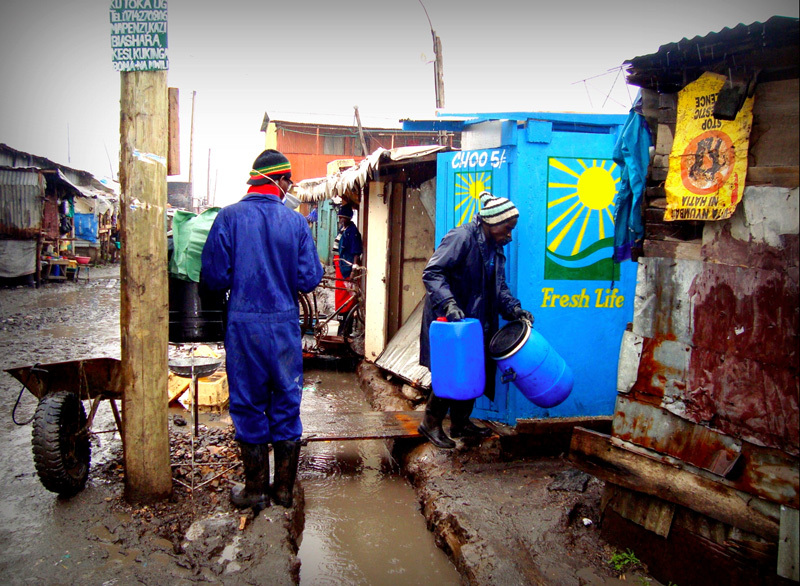 In Kenya 8.5m people live in slums with 80 per cent of the communities lacking access to adequate sanitation. Sanergy toilets are franchised to local entrepreneurs and stimulate the local economy by turning waste into products—organic fertilizer sold to farms, and electricity sold to the national grid. The prize money will be used to expand the current pilot project in Nairobi. 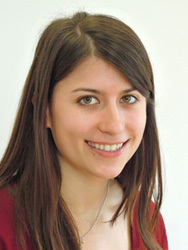 Emmy Stevens, Corporate Responsibility Associate for Reed Elsevier, is managing the 2013 Reed Elsevier Environmental Challenge. She is based in London.